It is so surprising that many people consult astrologers to find out the most propitious date for tying their nuptial knot so that they did not end up in a life that may compel them to divorce even though they are quite aware of the fact that we can never find out what difference it would have made if we would have married a person – whose horoscope would not have matched with our horoscope or what difference it would have made if we would have got married on a date which was not found auspicious according to the astrologer. There are people who even ask astrologers to tell them a suitable date that could ensure that their business would not burn up. 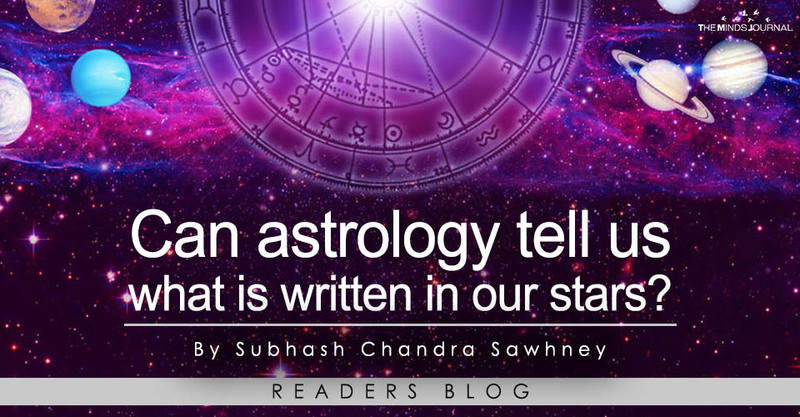 Though our belief that our stars decide our destiny may not be wrong but the astrology in the form it has been handed down to us by our ancestors, definitely, does not truly tell us what the stars have up their sleeves.